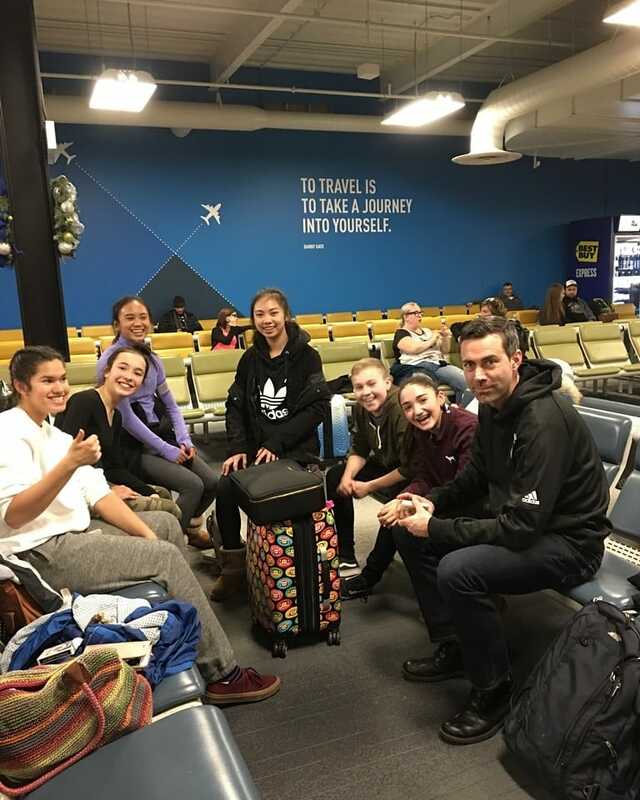 Milton Skating Club wishes safe travels to our skaters and coaches who are headed off to Skate Canada Challenge in Alberta – Natalie Walker, Madeline Schizas, Jackson Ellis, Lia Pereira, Kaylyn Montoya, Abigail Best, Tsina Clemente, Jesse Wang, Yasmine Clemente, and Sarah Capela! Good luck everyone!! Next PostCongratulations to Madeline Schizas from Milton Skating Club!